After an explosion at Stonehenge, fiery and icy portals appear! Can you solve the mystery? Your sister Margaret was nearly killed in a recent explosion at Stonehenge, which has ripped opened two magical portals that are spewing ice and fire! Mi6 has sent one of their top agents to help contain the calamity before these elemental forces destroy the world. 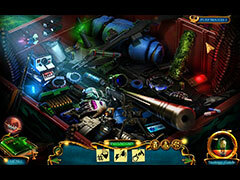 Team up with him and find a way to enter these new worlds and uncover the cause. 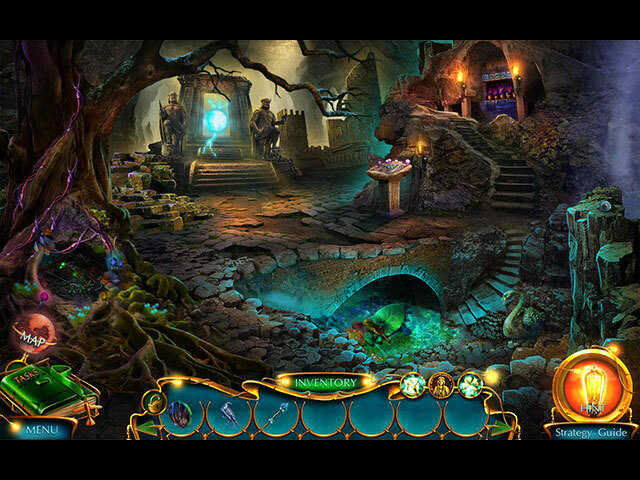 Along the way you’ll discover the true purpose behind Stonehenge, one of the world’s oldest mysteries, in this rich hidden-object puzzle adventure game! 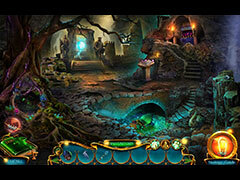 - Complete your investigation of ancient Viking mysteries and save the Earth’s climate! - Complete your collections of morphing objects, statuettes, Achievements and Artifacts! 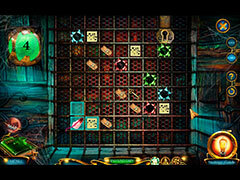 - Replay puzzles and mini-games.